Elijah (The Miel Chronicles) is now available! Elijah (The Miel Chronicles) was a fun story to work on with my dear friend- Author J.T. Lewis. And guess what? It's part of the Reign of Blood series! You heard right! Since I am absolutely in a mind struggle with 'Amplified', book 3 of that series at the moment and it didn't come out when it should've, I thought my readers deserved a taste of the Reign of Blood world even though I'm in a full on battle with that darn manuscript. Not only is this story part of this world, but full of something more....heavenly creatures! You got it, there are ANGELS in this story and it's a definitely unique twist on Vampires and Angels. What a pairing. 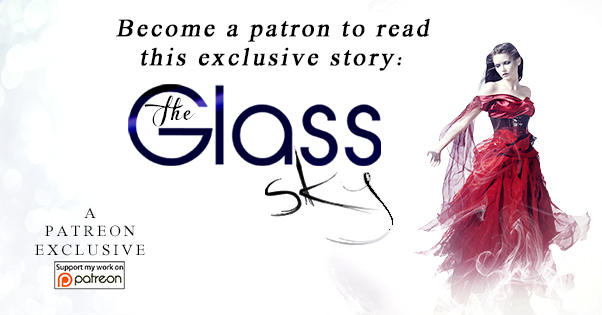 So, without further ado, here's the link to this awesome short story and I hope you are as anxious to read it as I was having fun writing it. Thank you to all my readers for you endless support and Happy New Year! These are the journeys of Miel, the Keeper of the journal. The workings of heaven are shrouded in mystery and myth, leaving us to only theorize as to what awaits us when we pass. There are those among us however, that are special cases. These are good people that have committed a horrendous crime, such as murder. What makes their cases special however, is the fact that by committing these egregious acts, one could argue that they have made the world a better place. A heavenly court of Archangels is forced to consider these special cases, holding in their collective hands the fate of the souls that come before them, but only one among them, Rashnu, recognizes that these souls cannot be judged on just the outward details. Miel, the lowly angel assisting him is tasked with traveling the world to gather the real facts, facts that will hopefully lead to their salvation. The Miel Chronicles is a collaborative effort created by J.T. Lewis to work with other authors on a special project. 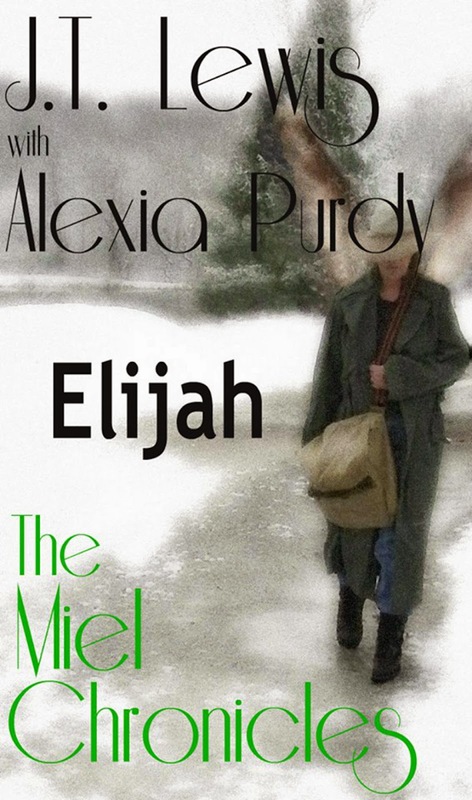 Elijah, coauthored with Alexia Purdy is the second of these stories and can be read on their own.